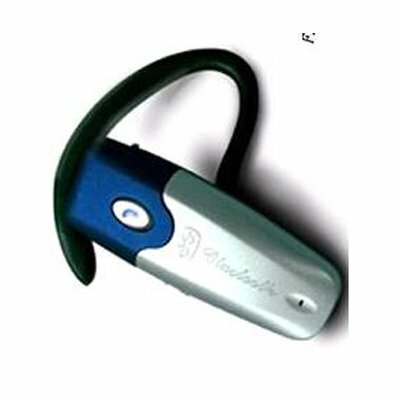 Successfully Added Bluetooth Headset - Long Time To Work to your Shopping Cart. 300 minutes talking time let you enjoy yourself as much as you like. This product features excellent with blue & red LED indicator light. What's more, this wholesale product works nearly 10 metres distance which is going beyond your need.